Never mind Love Island; there’s a new sea-locked, sun-drenched landmass that’s capturing the attention of observers globally and it’s just appeared beyond in the waters surrounding the Bermuda Triangle. 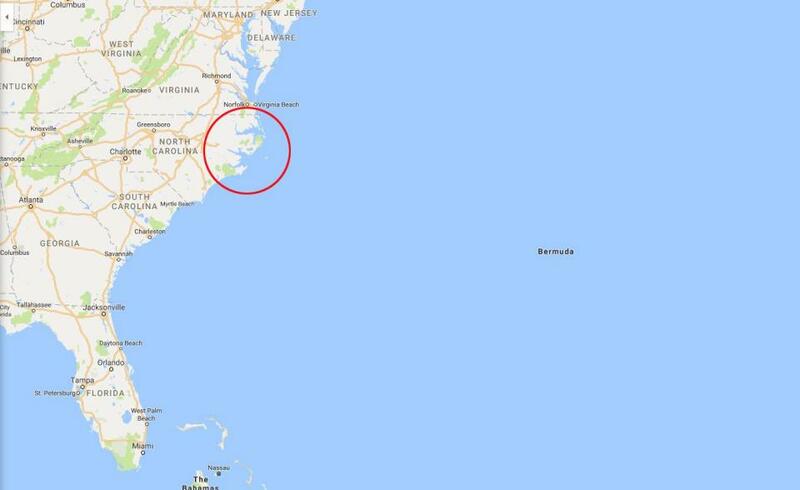 The mystery of the so-called Devil’s Triangle deepens as a crescent-shaped island has emerged from the sea just off the tip of Cape Point in Buxton, North Carolina. The newfound landmass had been dubbed Shelly Island, but in contradiction to it’s twee name – which stems from the huge amount of discarded shells that litter its shores – experts have actually warned of its danger. 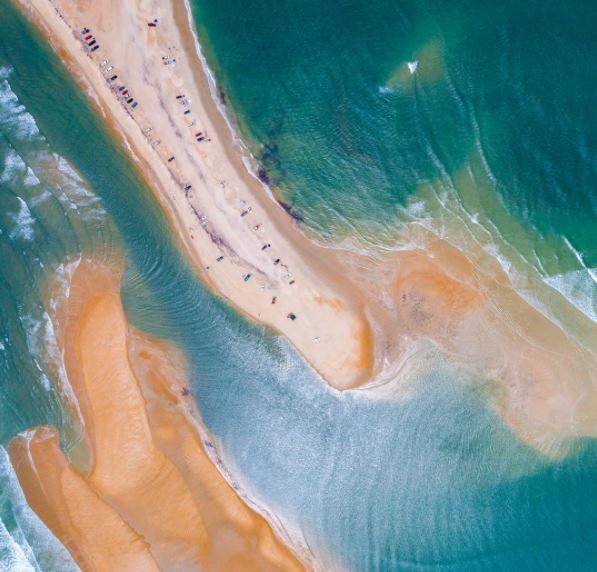 The surprise sandbar has attracted a number of holiday-makers and coastal locals for the rich angling opportunities and the scenic watersports, for which Cape Point and The Outer Banks is famed. But getting there is no easy feat. A flow as as strong as a rip current separates the mainland from the sandbar, reports The Virginian Pilot. There could be even more hazards. Hooks from decades of fishing could be lying on the bottom, said Bill Smith, president of the North Carolina Beach Buggy Association. Sharks up to 5 feet long and stingrays as large as the hood of a truck have been spotted prowling beneath the surface, he said. 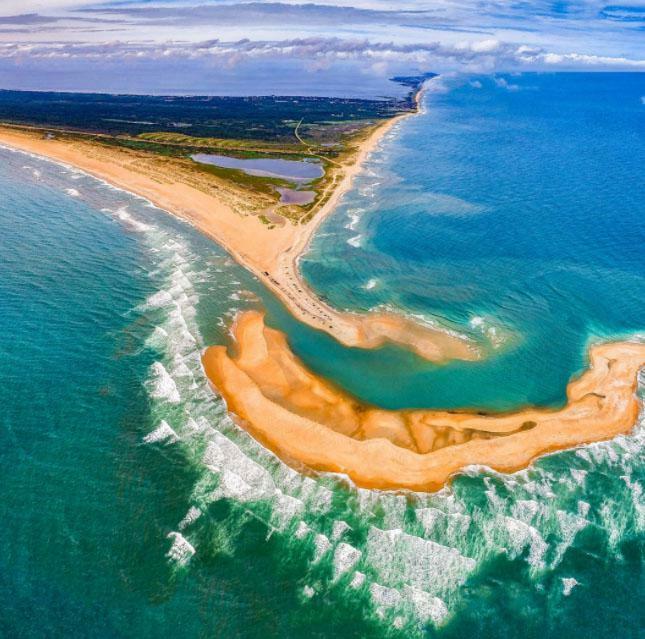 Dave Hallac, superintendent of the Cape Hatteras National Seashore offered his opinion regarding the sudden appearance of Shelly Island. Cape Point is a constantly changing spit of sand of about 100 acres. Sometimes the tip points south and sometimes it points north. The land shrinks and expands depending on currents and storms. The same forces likely formed the sandbar. 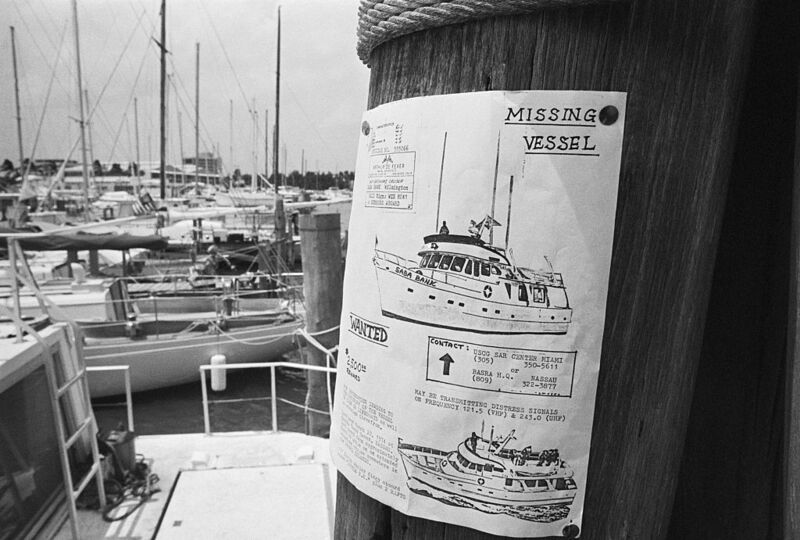 So, local coasters don’t have the mysteries and magic of the deathly Bermuda Triangle – 440,000 miles of sea where on average, four aircraft and 20 yachts go missing every year – to thank for their scenic, if perilous, attraction. Rather, they can thank the forces of Mother Nature instead.